Green Gate can provide you the service, the quality and the results you're in right to expect. The company specializes in the operational management and marketing of luxury villas and strives to operate private villas on a par with their high-end (5-star and above) hotel counterparts. For operational management clients, Green Gate assumes responsibility for every aspect of a villa’s logistical and commercial operations, ensuring that villas are not just well run vacation homes but lucrative investments. 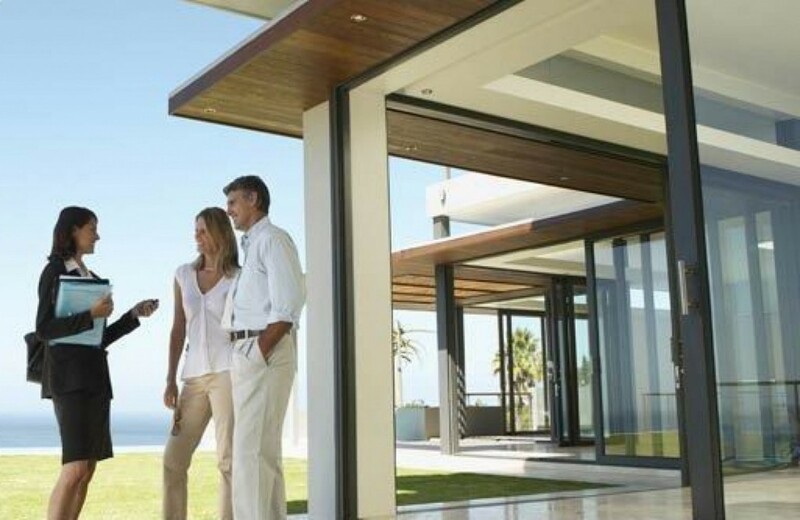 For villas that pursue independent operational solutions, Green Gate offers marketing and agent relations services. Green Gate currently manages individual luxury villas and villa resort properties (developments which feature multiple villas with shared common facilities). The combined occupancy levels for BHM managed properties typically runs near 70%. Green Gate also handles the agent relations and marketing for a number of other villas and management companies on the island of Kea. Green Gate promotes its property portfolio across an impressive range of well over 300 booking agents worldwide. Professional villa management is the key element of the service that we provide at Green Gate. 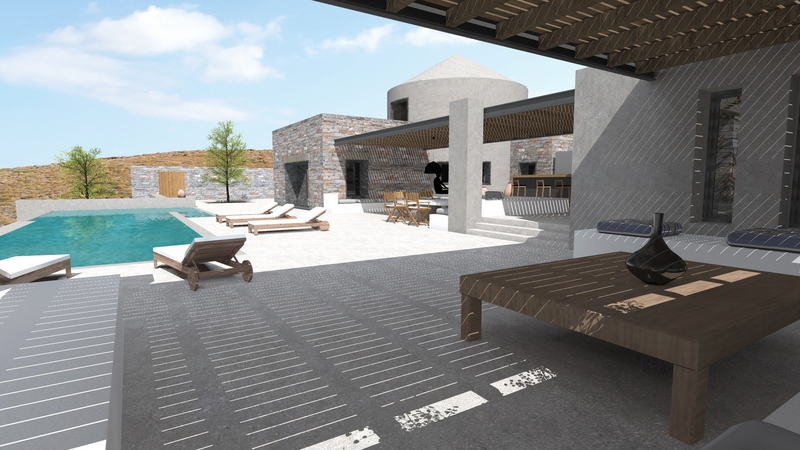 Our dedicated team has many years of experience within the hospitality industry, together with an extensive knowledge of the luxury villa rental market in Kea Island. High demand for holiday rental accommodation supported by our up-market service, means that you will have the opportunity of realizing very attractive rental returns on your property. At the heart of our philosophy is our steadfast commitment to work in harmony with our local contacts and business partners. 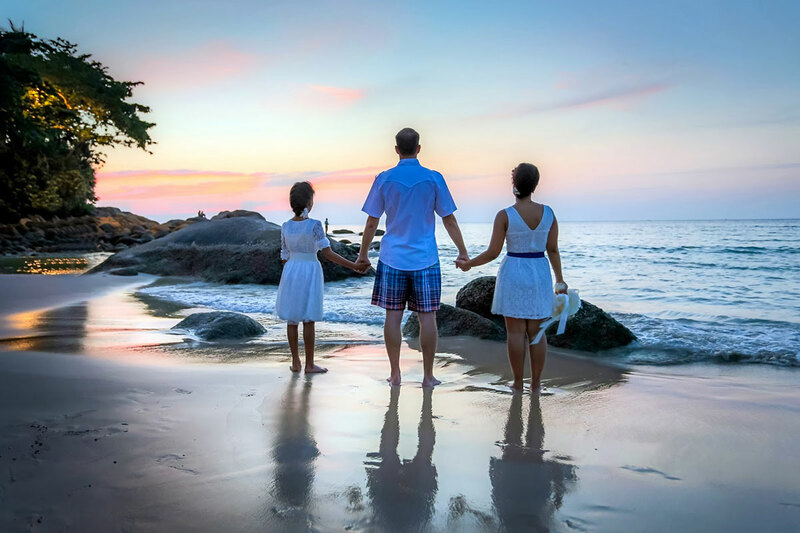 We understand that different guests from different cultures have all sorts of different needs, and our office will personally handle any special arrangements that may be required. We are on-call to immediately assist with any problems, including accident or illness.